This is the heart and soul of what I do. 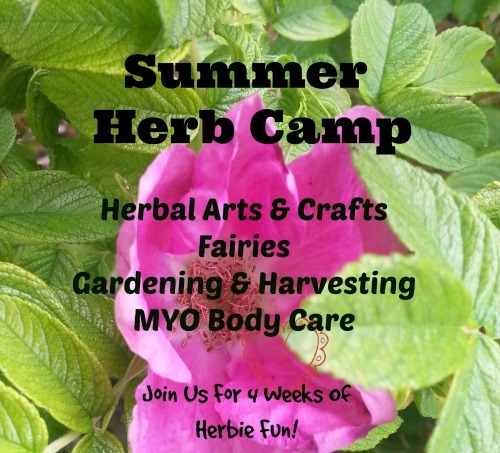 Please visit and browse through a multitude of herbal crafts and projects for kids. Plus find ways to help kiddos feel healthy with herbs. A little collection of science experiments and crafts that help kids get a glimpse at the workings of the world. This collection contains posts with lesson plans and projects for doing with a group of children.